The first people to find Josef Jakobs on the morning of 1 February, 1941, were two farmers: Charles Baldock and Harry Coulson. Their discovery was passed along to an ever expanding circle of people. One of the farmers went to a nearby farm and notified Henry James Godfrey, a Home Guard Volunteer. Godfrey, in turn, telephoned the Ramsey Police Station and reported the discovery to Inspector Horace Jaikens. 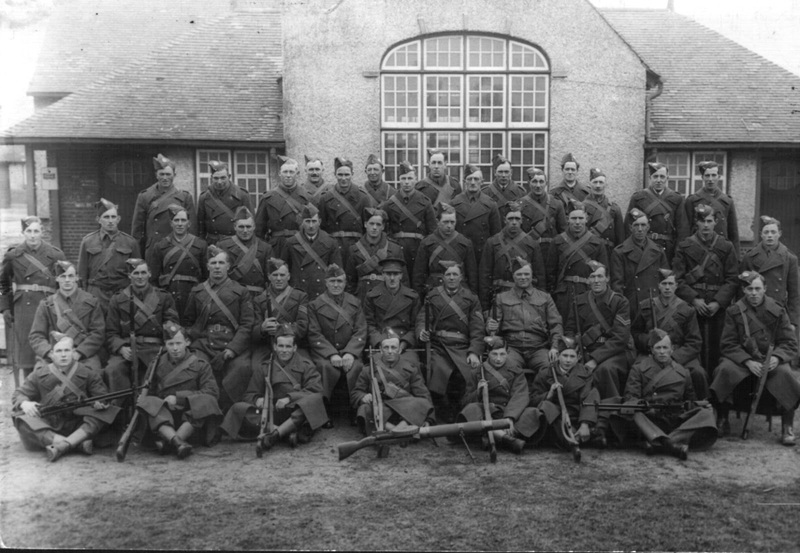 Jaikens telephoned Captain William Henry Newton of the Ramsey Home Guard, who contacted his subordinate Platoon Commander Lieutenant John Curedale. Much was written about Harry Godfrey in various newspaper reports after Josef's execution. Harry was the "hero" of the hour - the Home Guard Volunteer who had captured a spy. Very little was written about Captain Newton or Lieutenant Curedale. Despite fairly intensive research on genealogy sites, I have discovered little about Captain Newton and virtually nothing about Lieutenant Curedale. Lt. John Curedale was a Platoon Commander of the Ramsey Company Home Guard in February 1941. He lived at 13 Station Road in the village of Ramsey and was a fertilizer's manufacturer's representative. Curedale was not called as a witness at Josef's trial. 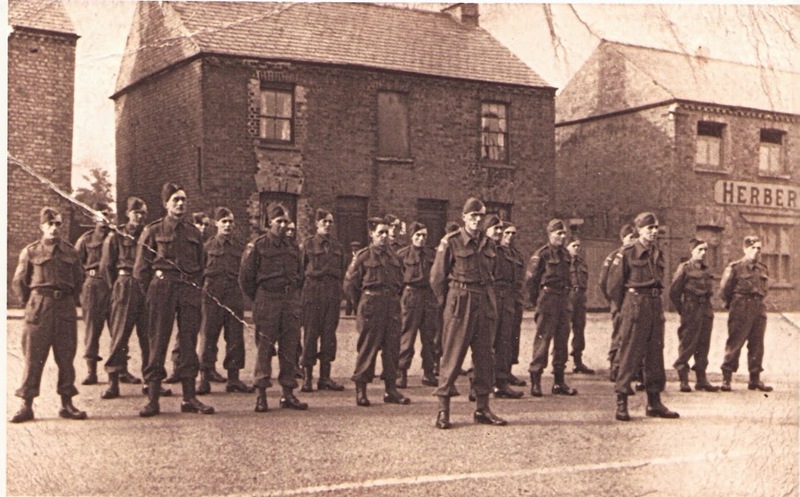 By June 1941, it appears that Curedale was serving with the 55th Training Regiment, Royal Armoured Corps, 68 Troop, C Squadron, Elles Barracks, Farnborough, Hampshire. Captain William Henry Newton was the Officer Commanding the Ramsey Company Home Guard. While he was a Captain early 1941, there was evidence that he rose to the rank of Major and eventually Acting Lt. Colonel.